What are we all about? 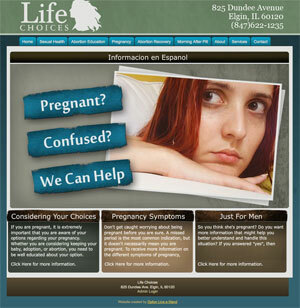 We are a pregnancy support, non-profit, faith-based organization. 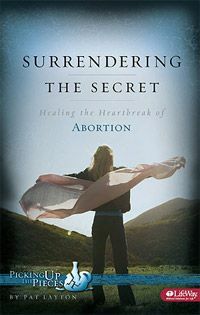 We provide spiritual, emotional and practical support to women (and men) who are facing unplanned pregnancy situations. All services are free. We do not profit from those we serve. How long have you been around? We purchased the building, which was previously a drug store and medical offices, in late fall of 1995. With the help of enthusiastic friends raising the necessary funds for a down payment, we purchased the building at 825 Dundee Avenue. We slowly started renovating the building and opened our doors in June, 1996. How are you supported? We are supported through the generous donations of many friends, churches, organizations and foundations. We have three major fundraisers each year: our Bowlathon, Walk for Life and our Annual Fundraising Banquet. 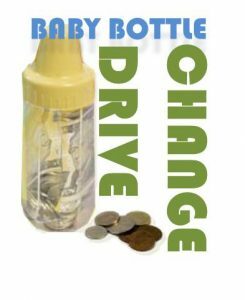 We also encourage churches and organizations to participate in our Baby Bottle Campaign. Baby bottles are filled by individuals in churches, schools and organizations and returned to our center. How do we get involved? Please call 847-622-1235 and ask for either Vivian Maly or Mary Viz. How do we support your outreach? Click on the donation button or click here. Email us at: hope4lives@sbcglobal.net or send correspondence to 825 Dundee Avenue, Elgin IL 60120.
for a mom in need! - & help save lives!